Have you seen all the cool things we’ve done in 2017? 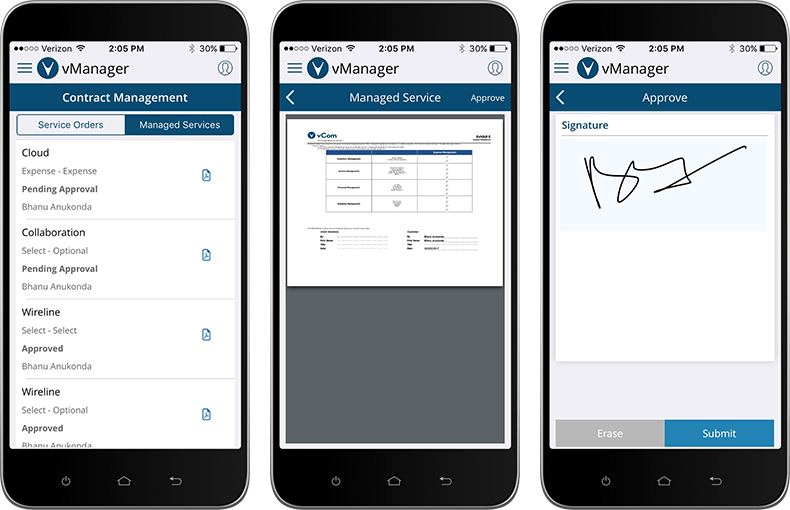 Open IT tickets, search inventory, approve and sign contracts and more with the one-of-a-kind mobile app for IT Lifecycle management. 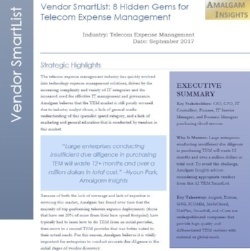 vCom is proud to be listed as a 2017 Hidden Gem by Amalgam Insights. 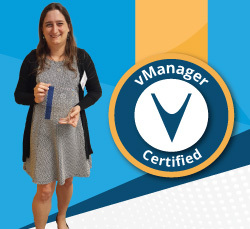 Attendees got a sneak-peak on the new vManager 10. 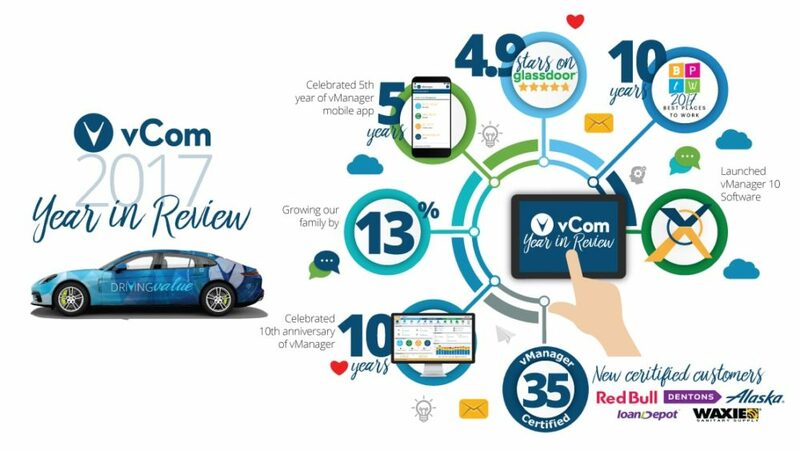 Gary Storm, CEO, vCom inspired customers to “help us build the vCom you want” at Customer Summit 2017.
vManager Hardware Inventory Webinar-Now Available On-Demand! 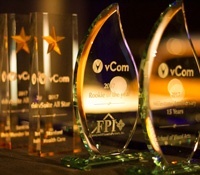 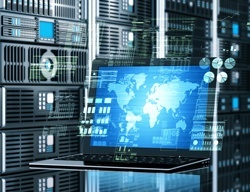 Learn about vCom Solutions cloud-based, customizable, Hardware Inventory tracking platform to help you work smarter.